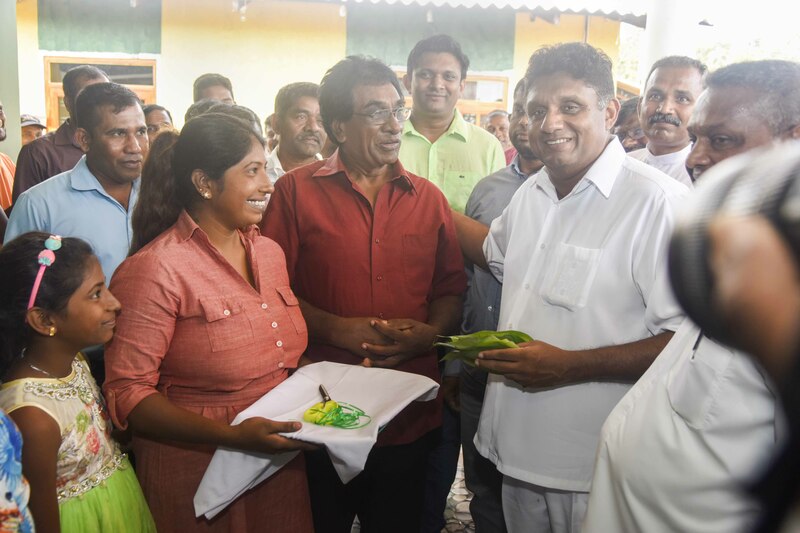 “Sir Dudley Senanayakegama” and “Viharamahadevigama” at Wahamalgollewa, Rambewa in Anuradapura district is the 156th and 157th model villages vested in the public under the New Village Reawakening Programme. 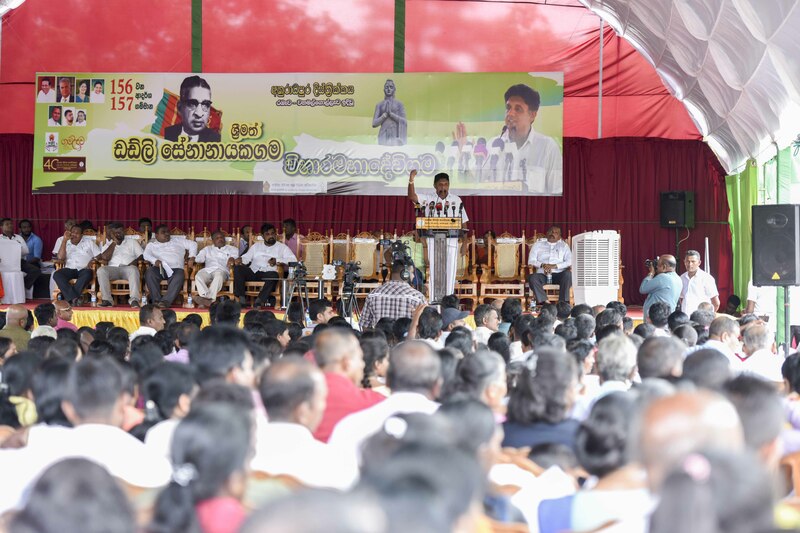 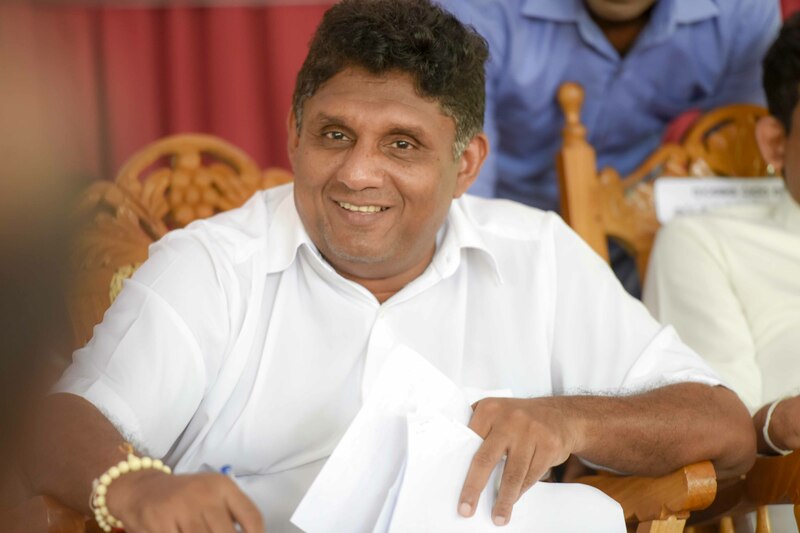 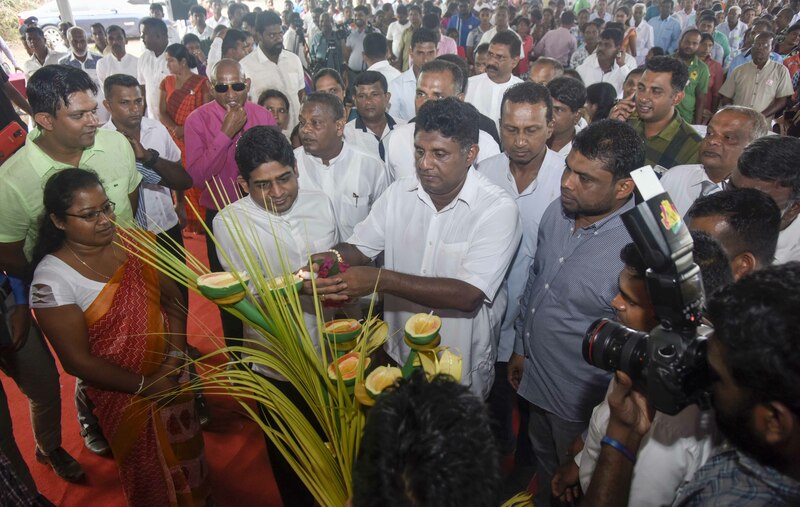 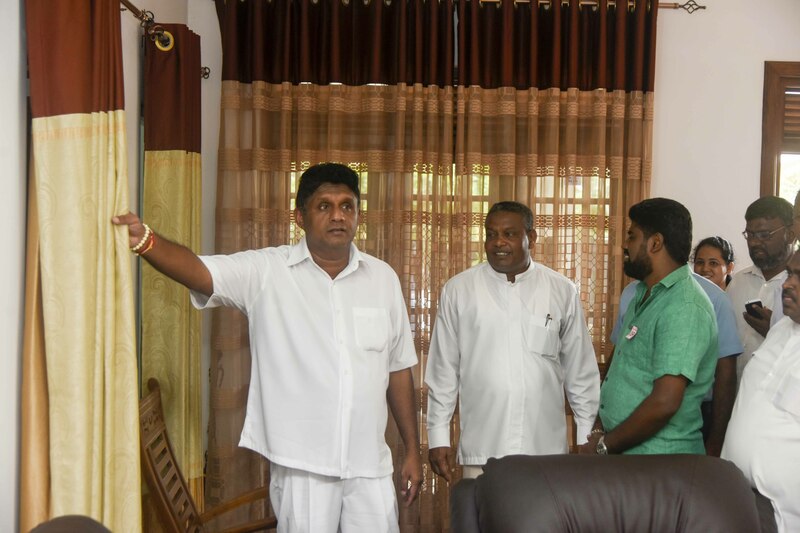 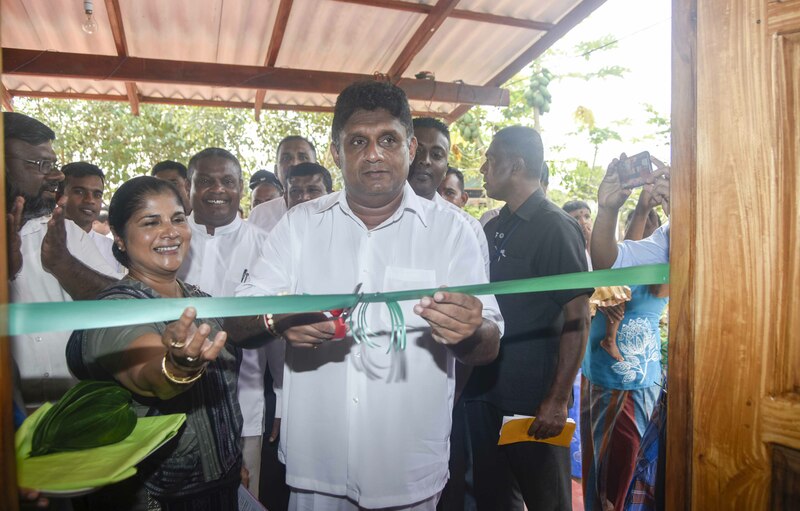 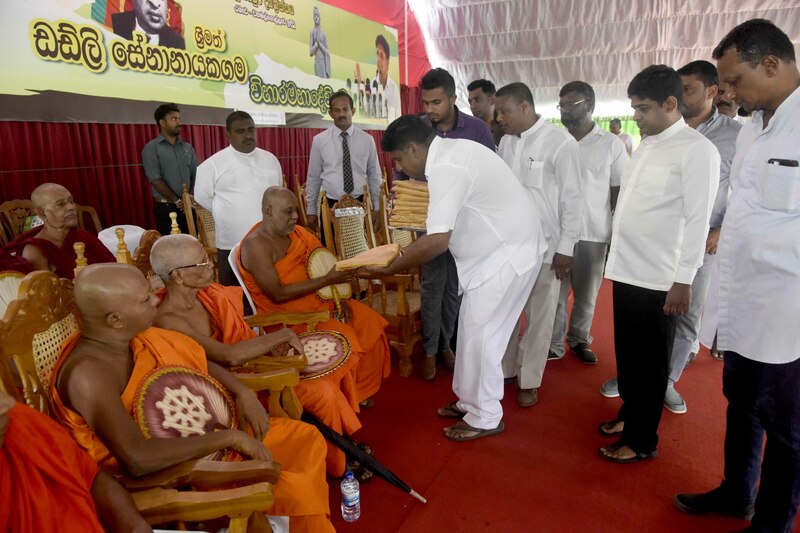 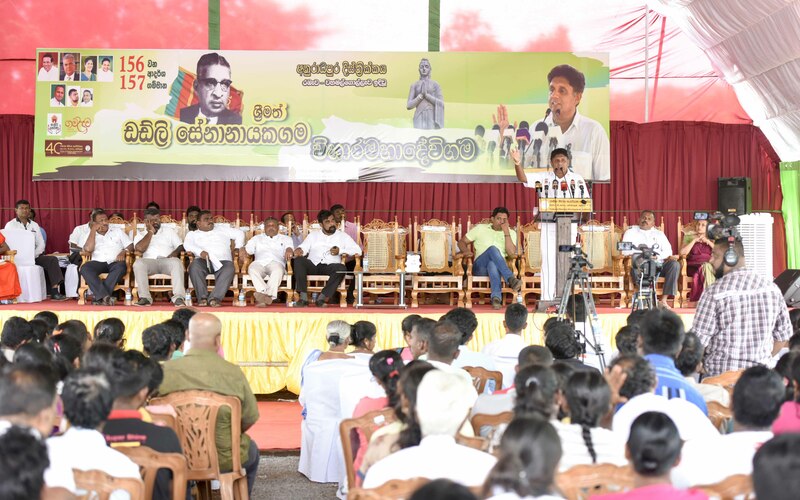 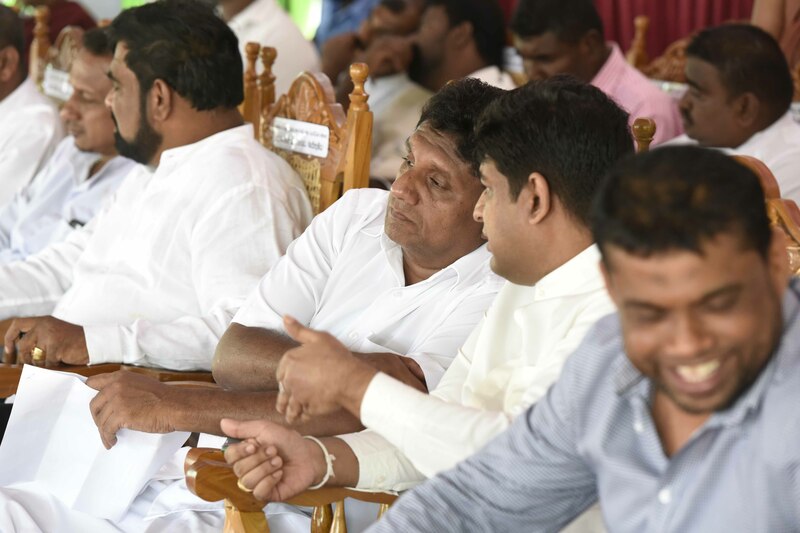 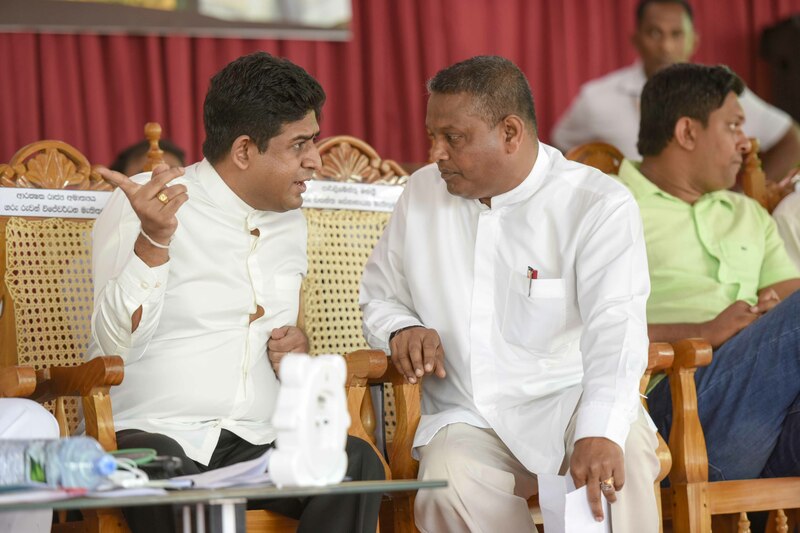 These villages were inaugurated by Hon.Sajith Premadasa, Minister of Housing, Construction and Cultural Affairs on 21.01.2019. 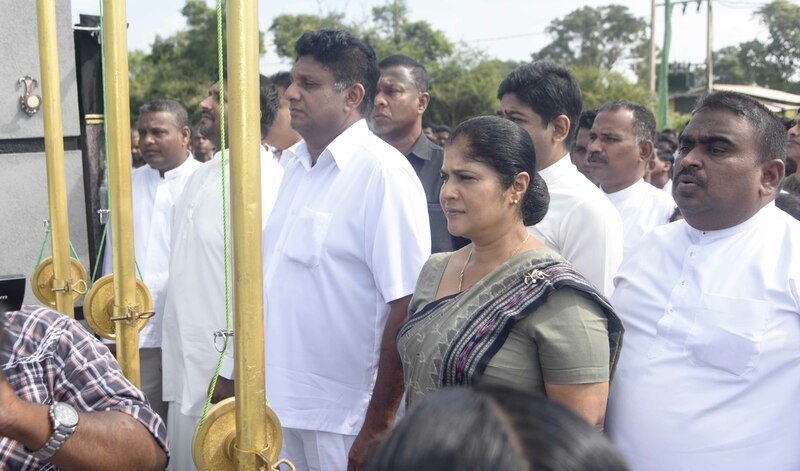 The construction activities of “Sir Dudley Senanayakegama” and “Viharamahadevigama” villages consisted of 60 new housing units were begun on 12th of May 2017. 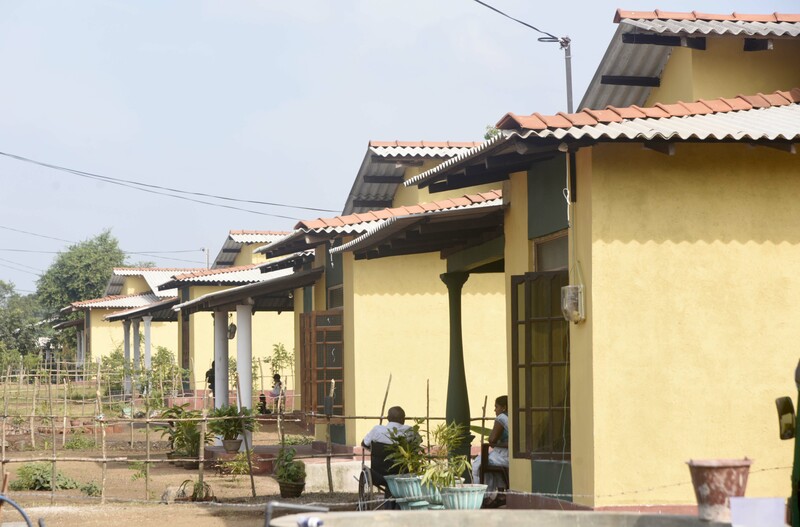 The National Housing Development Authority has given housing loans at low interest to the beneficiaries to construct houses in these villages and they are also villages constructed under the Community Participatory Housing Development Programme. 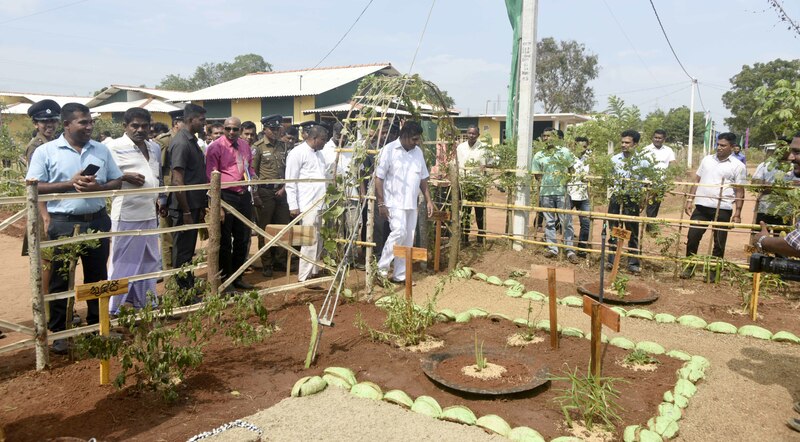 The total extents of these two villages are 10 acres. 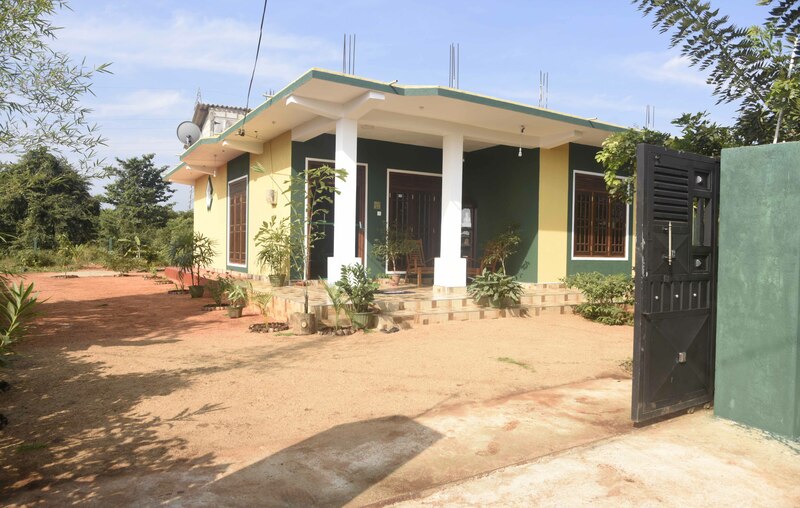 Every housing unit in these villages has an area of 15 perches in extent. 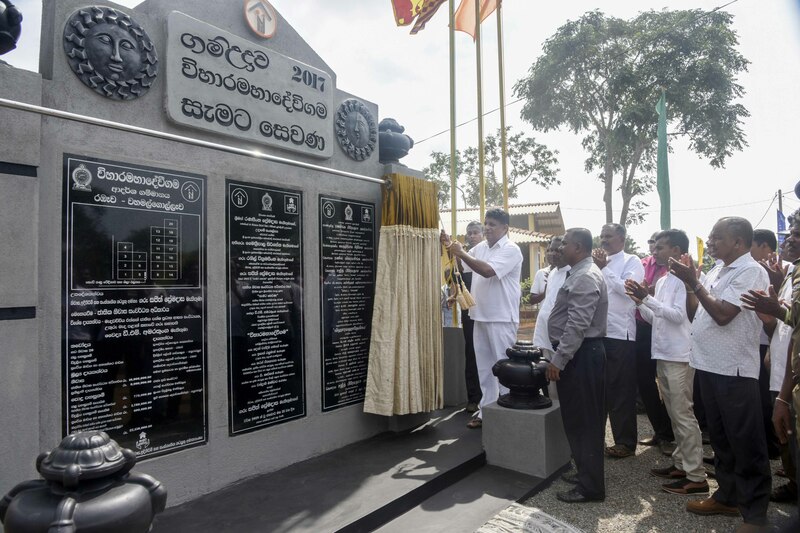 They have been provided with clean water, electricity, formally constructed access and an internal road system. 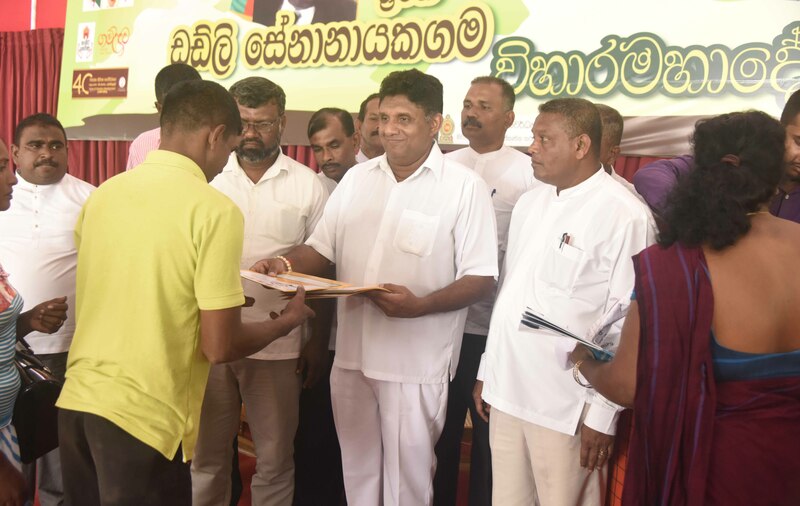 Housing titles were given to 60 recipient families in “Sir Dudley Senanayakegama” and “Viharamahadevigama” villages separately. 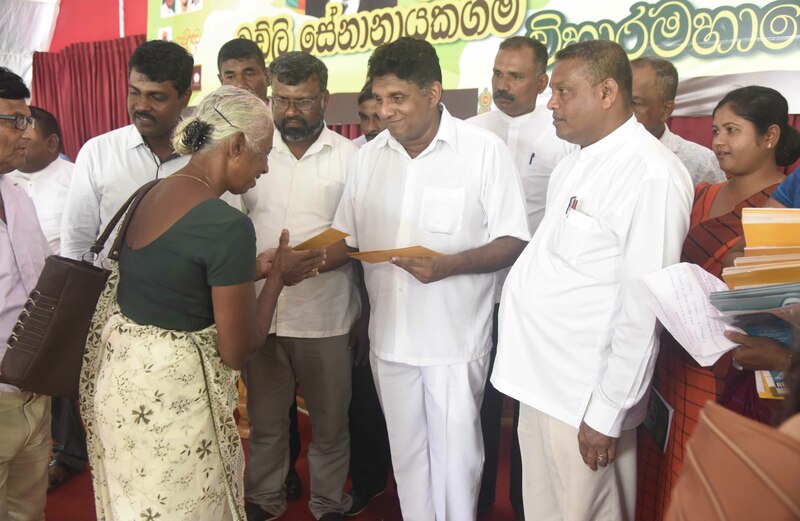 Scattered housing loan cheques worth Rs.26.4Million were granted to 100 low income families in the area. 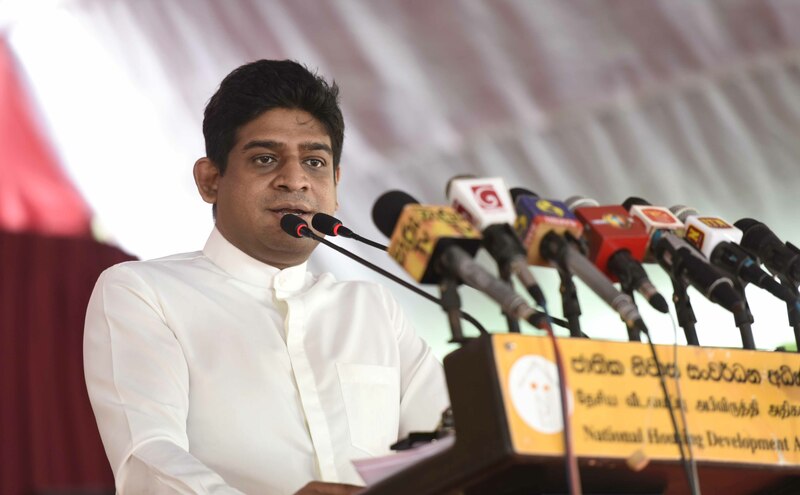 “Sonduru Piyasa” housing loans amounted Rs.6Mn. 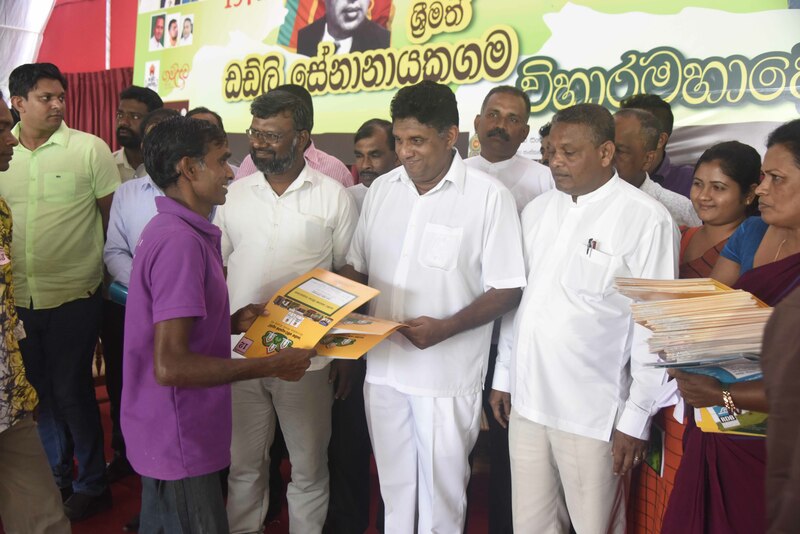 were given to 30 beneficiaries. 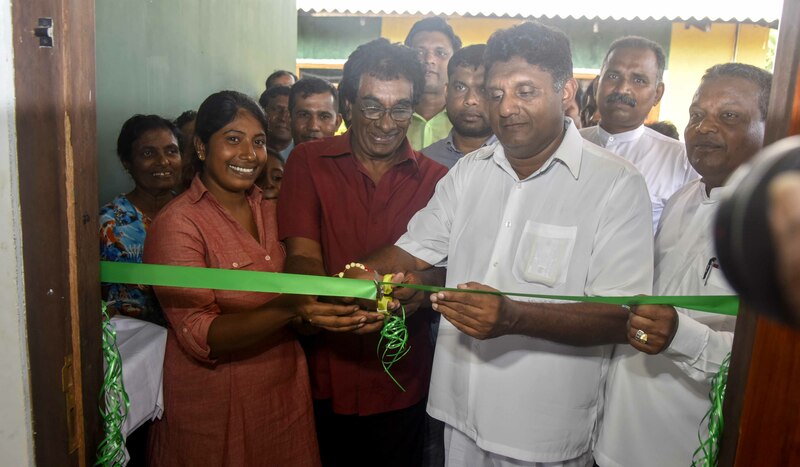 “Virusumithuru” housing aids amounted Rs.4.63Mn was given to beneficiaries in the area. 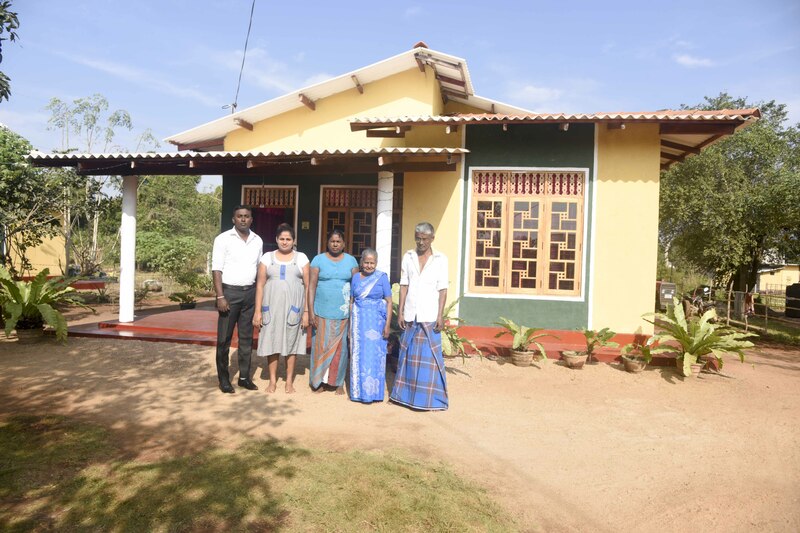 Housing aids worth Rs.42.3Mn were granted to 150 kidney affected families in the area.